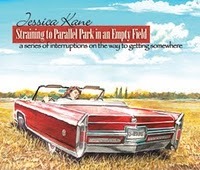 It comes as no surprise when, a few tracks into Jessica Kane‘s newly released audio book, Straining to Parallel Park in an Empty Field, the author/narrator mentions that she’d been listening to NPR when she spotted a fly dancing on her window ledge — for the musings, casual epiphanies, and slice-of-life vignettes that Kane includes on this four-CD set are steeped in the tones and cadences of such public radio fare as This American Life, WireTap, and A Prairie Home Companion. Indeed, Kane, whose voice falls somewhere on the spectrum between those of author Sarah Vowell and comedienne Kristen Schaal, would be right at home on any of the aforementioned programs. Her material ranges from the mundane (shopping at thrift shops) to the cosmic (the relationship between forgotten pieces of furniture and the meaning of life), and throughout the proceedings, her observational humor sheds quirky light on the peculiar vanity of the human animal: our toes speak volumes with respect to our ancestral origins, Kane opines on one track, while our fascination with cars and rear view mirrors reflects the insular, hyper-self-conscious mindset of the species as we move into the twenty-first century. 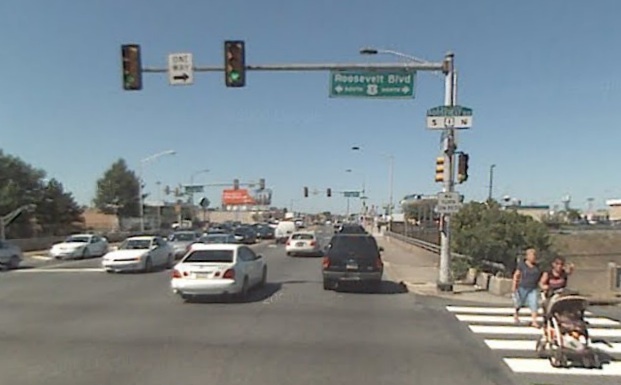 As a result, the majority of Kane’s pieces all but insist, we are forever doomed (in a fun way, of course) to obsess over the minutia of our lives — like whether or not anonymous truck drivers find us attractive, our fellow motorists recognize our passing skills, or, as the title of the collection suggests, we’ll ever master the Zen art of parallel parking — in empty fields or otherwise. For more reviews of books from small and independent presses, visit Small Press Reviews.